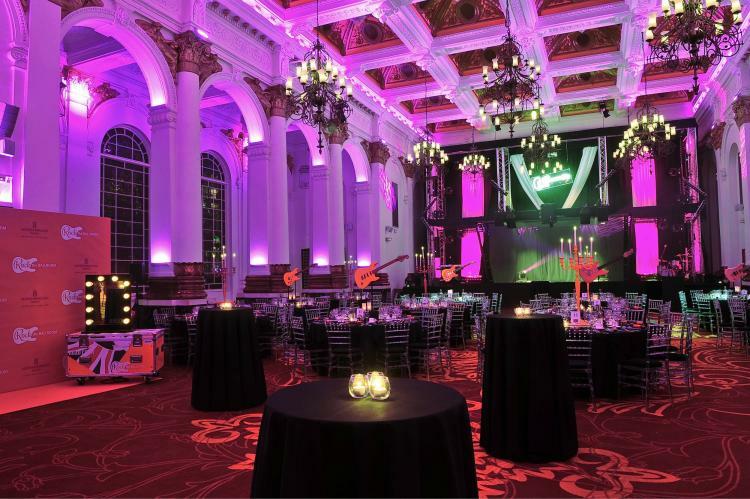 8 Northumberland Avenue are delighted that their submission into the category Best Use of Video Marketing for the Meetings Industry Marketing Awards (MIMA) 2015, has been shortlisted as a finalist. 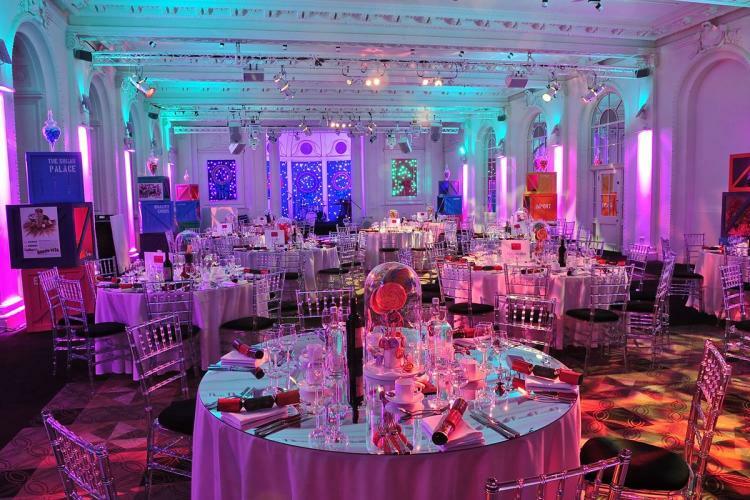 Organised by Meetings & Incentive Travel magazine, the MIMAs recognise and celebrate the standards of marketing in the meetings and events industry. The award entry focused on the development and launch of the Virtual Site Inspection video developed with their partner Eventopedia. 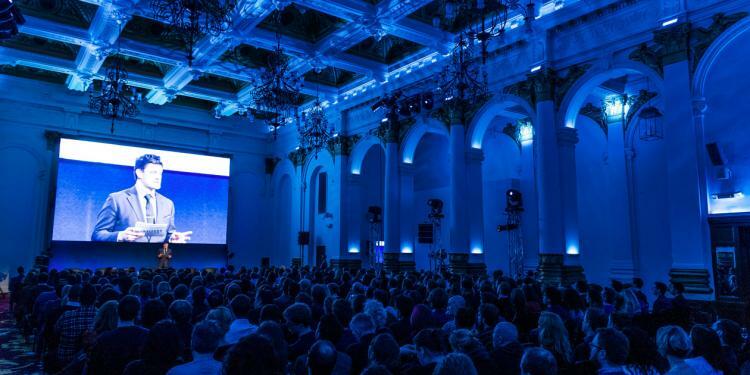 It also showcased their joint technology focused event which took place at 8 Northumberland Avenue in January 2015. The event stood out from other networking industry events with a World first: 3D holographic telepresence over 4G wireless technology. A live Q&A session took place with only one person being physically present in the venue. The other participant was on the other side of London being ‘transported’ as a 3D hologram via 4G wireless technology onto the stage at 8 Northumberland Avenue. The event, themed “Event Tech That Works”, also showcased the launch of Eventopedia’s Virtual Site Inspection. Other partner technologies – TweetWall Pro and Crystal Interactive demonstrated how event technologies could be deployed successfully within the live event environment, and with positive ROI. 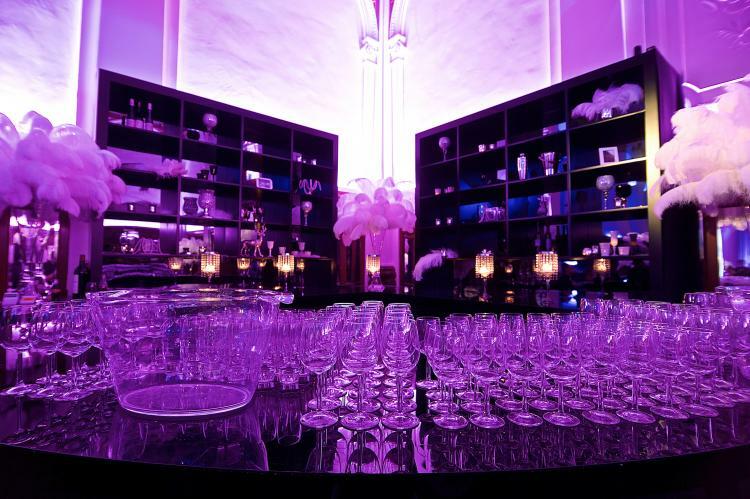 Read more about the event here and find out how technology can make an impact on your event by connecting us now.